Happy Mid-Autumn Festival! Lets take a quick look back at why we celebrate this time of year. During this period, Chinese people from around the world get together to give thanks to a good harvest and pray for prosperity and the community. Traditionally the moon is believed to be the brightest on the 15th day of the eighth lunar month. It’s also the time when it’s supposedly the roundest and fullest during the year. Other Asian ethnicities, including Korean, Japanese and Vietnamese also come together during this time of year to celebrate togetherness through gatherings and reflect their values by observing various customs. The holiday dates back to more than 3,000 years to the Northern Song Dynasty in China, documented in the Handbook of Chinese Mythology and confirmed by folklore experts at China’s Beijing Normal University and Chinese Academy of Social Sciences. Many moons ago, people everywhere were suffering from the heat of 10 suns. Hou Yi, a mythological Chinese archer, shot down 9 of the suns and was rewarded with an elixir of immortality from the Jade Emperor. When a friend tried to steal the elixir away, Hou Yi’s wife, Chang’e, tried to stop this and ended up drinking the elixir. She then floated up to the moon. Because she didn’t want to be far from her husband, she chose to live on the moon. When Chang’e coughed up the elixir, it turned into a rabbit. Legend says the loving couple is reunited once a month on the 15th when the moon burns brightly enough for them to spot each other. Venture outside to celebrate “the fifteenth of the eighth (lunar) month” and try to trace the shadow of Chang’e and her rabbit! 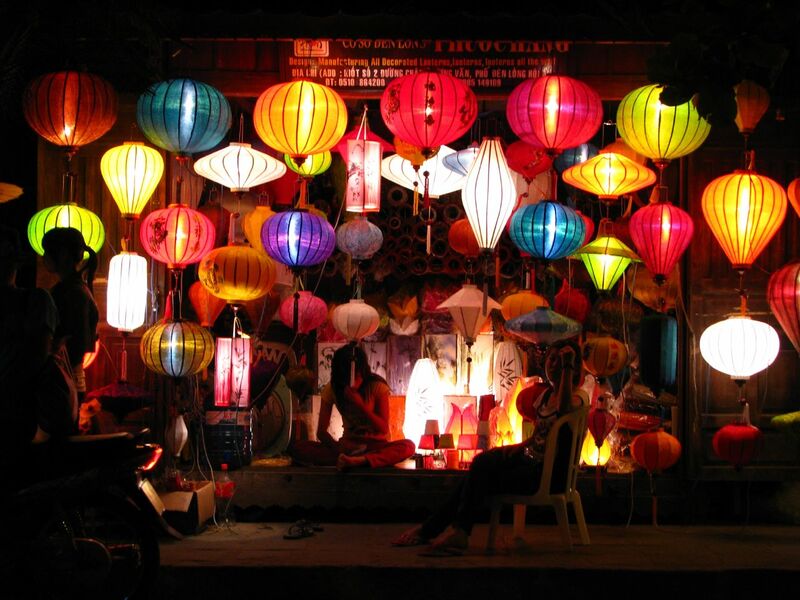 People of all ages gather together to feast on traditional mooncakes and light up colorful lanterns made of paper. 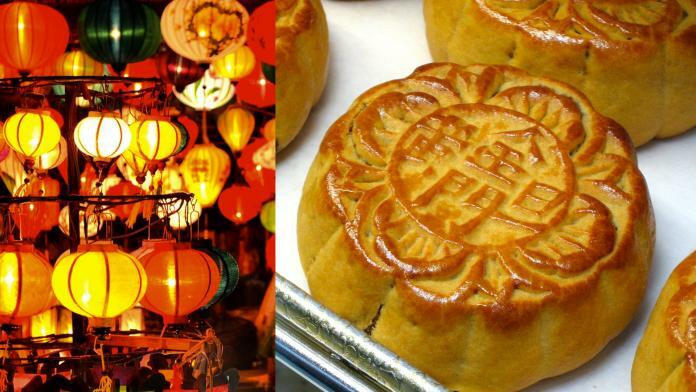 There are a lot of different types of mooncakes. The more popular one is made with thick lotus seed paste with whole salted duck egg yolks with a thin outer crust. Some also have inner fillings of flowers and ham, while others have a flaky crust and meat filling. Beijing mooncakes are known for their delicacy with flavors like red bean. On top of these variations, people have enhanced mooncakes in our modern day by infusing ingredients like ice cream filling or chocolate/vanilla flavoring. People usually eat these as desserts or snacks and watch the moon. In honor of this fun holiday, up and coming artist Chow Mane recently dropped a new EP ‘Mooncakes’. Check it out.